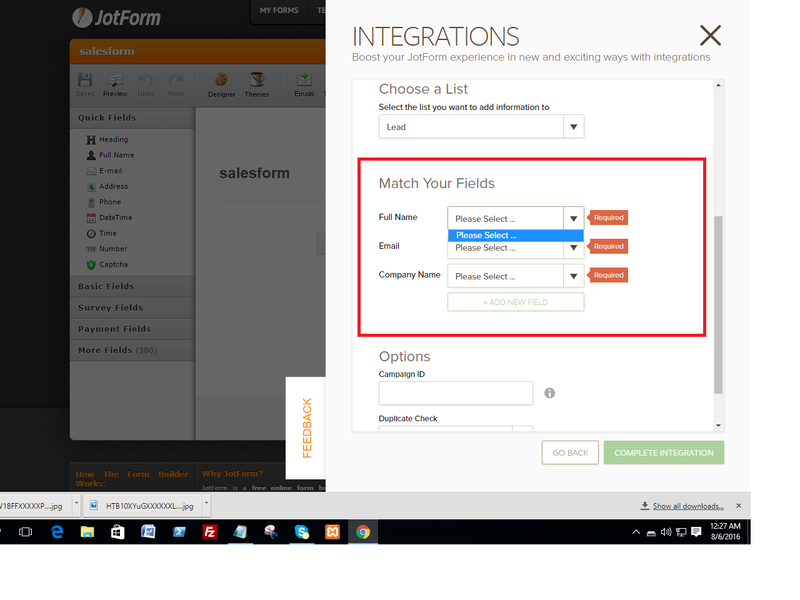 Salesforce fields are not matching? Kindly find the attachemtn.. I created a new salesforce developer account and then when i am going to connect it with jot form am getting this problem please help me ASAP, and i am stuck on this issue i dont know exactly what is happening with it? Please let us know, if you are facing any issue or need further assistance. Thanks. 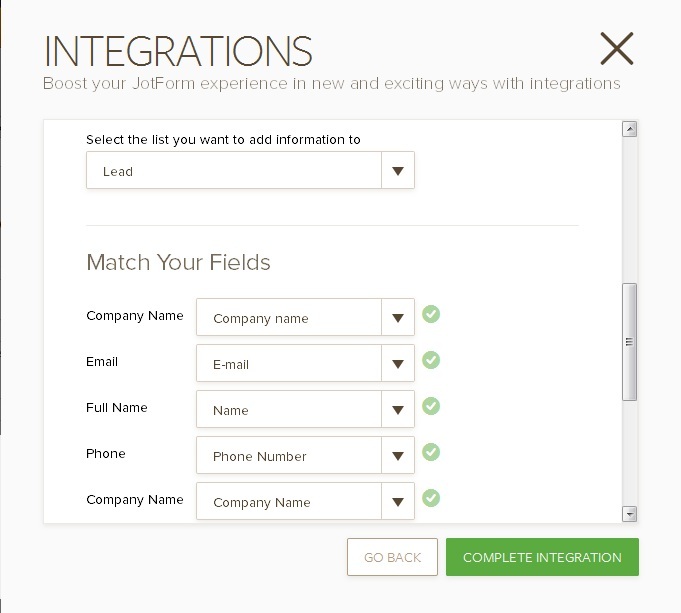 And it is now showing all field from salesforce in jot for ? Why ? Can you please help me again . You fast response is appreciable. They will be updated shortly.